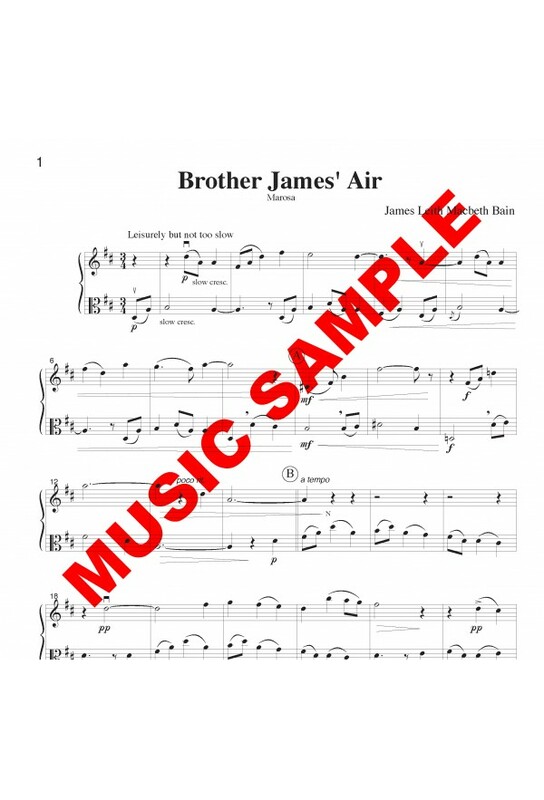 Brother James’ Air is a beautiful setting of a familiar Scottish hymn tune. Written by James Leith MacBeth Bain, or ‘Brother James,’ as an accompaniment for the 23rd Psalm (The Lord is My Shepherd), it was first printed in London in 1915. Originally titled Marosa to honour the seventh daughter of a friend whom he had christened, the melody eventually came to be known by its present name. Music for Two - THE ASH GROVE Flute or Oboe or Violin & Viola #46111-1DD Don't miss this..
Music for Two - O Mio Babbino Caro Flute or Oboe or Violin & Viola #46111-2DD Don't miss.. Happy Birthday to You - Duet for Flute or Oboe or Violin & Viola #46111-4DD Perform this..